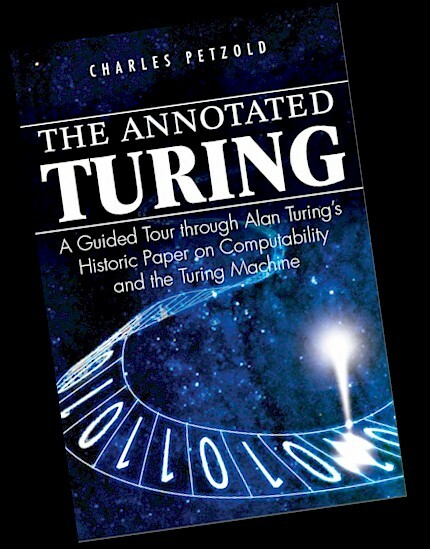 English mathematician Alan Turing (1912-1954) is the author of the 1936 paper "On Computable Numbers, with an Application to the Entscheidungsproblem" that introduced the imaginary computer called the Turing Machine for understanding the nature and limitations of computing. 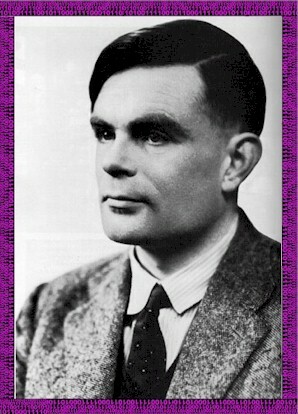 During World War II Turing worked as a code-breaker at Bletchley Park and was instrumental in breaking the German Enigma code. In his later years, he speculated about machine intelligence. His famous 1950 article "Computing Machinery and Intelligence" introduced the Turing Test for gauging artificial intelligence. American writer Charles Petzold (b. 1953) is the author of the acclaimed 1999 book Code: The Hidden Language of Computer Hardware and Software, a unique exploration into the digital technologies of computers. 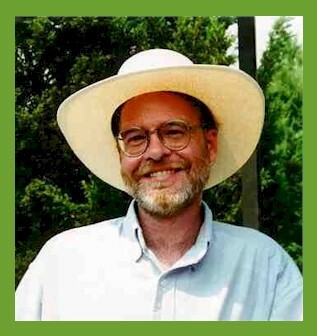 He is also the author of hundreds of articles about computer programming, as well as several books on writing programs that run under Microsoft Windows. He lives in New York City and Roscoe, New York with his wife the writer and memoirist Deirdre Sinnott. His web site is www.CharlesPetzold.com.